How Case Studies can turn your products into heroes? Finally very often a customer success story actually validates a certain product, service builds credibility and trust among readers and most of all gives them a reference point in the industry. Since B2B goods and services are not reviewed and rated online what better experience for a prospective buyer to actually hear how your products and services have helped transform a business process, operation or challenge at a similiar industry. Have you ever walked past someone telling a story and you heard one sentence that was so compelling your feet stopped and you just had to hear what happened next? In a split second you were captured by the simple power of a story. The simplest story instantly triggers the curiosity in all of us. It’s deep in our psychology. We find identification and meaning through stories. They add warmth, humanity, connection to any sales message in a second. With a story the customer can instantly identify with your business. Thinking in terms of a story naturally makes you a better salesperson. It forces you to understand the customer’s problems. You put less focus on your product features and more on how it will help solve customer problems. You deliver a more memorable experience. Perhaps most importantly of all, a good story greatly differentiates you from the competition.To learn the secrets of "How to apply company positioning to power storytelling in B2B" check out the slide presentation in our [Content Writing] section. We identify with individual people, not corporations. Why? Because we are individual people, not corporations. Your B2B customers are all individuals within the organization always remember that. We want to grip the hearts and minds of those individuals.To do so, use an individual hero within your story. This could be your customer, an employee, a celebrity, your company’s founder, or even a story of an unrelated individual who inspires your company and what it stands for.Your B2B story just needs an individual wanting something, very badly the stronger the want, the better. Then an obstacle to him or her getting what they want the bigger and badder the obstacle, the better. Then action massive action. You can also add emotion at every possible point.Every good customer success story shows this struggle, with strong want, obstacle, and action. Did you know an "Enhanced customer experience can improve lead conversion by 90%" [Click Here] to read my recent post. Finally very often a customer success story actually validates a certain product, service builds credibility and trust among readers and most of all gives them a reference point in the industry. Since B2B goods and services are not reviewed and rated online what better experience for a prospective buyer to actually hear how your products and services have helped transform a business process, operation or challenge at a similiar industry. I would love to hear of your experiences on trying this approach of B2B Storytelling and how it works for you. 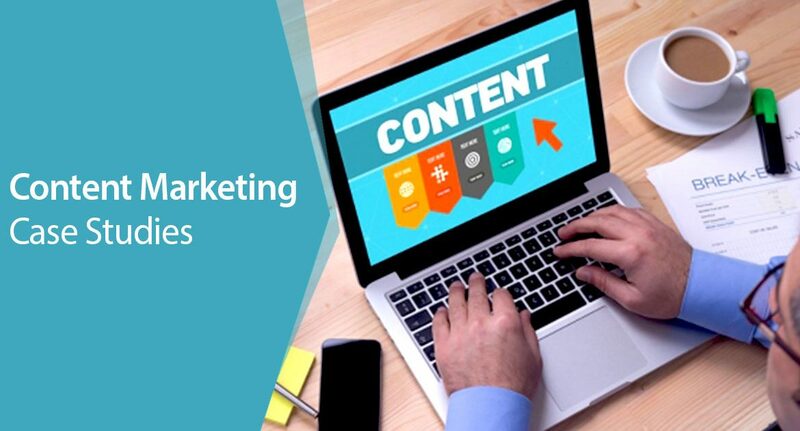 I recently did another post on "Why B2B Content Marketing is the new strategy for sales and marketing" [Click Here] to read my recent post. Valve Solutions: How Case Studies can turn your products into heroes?